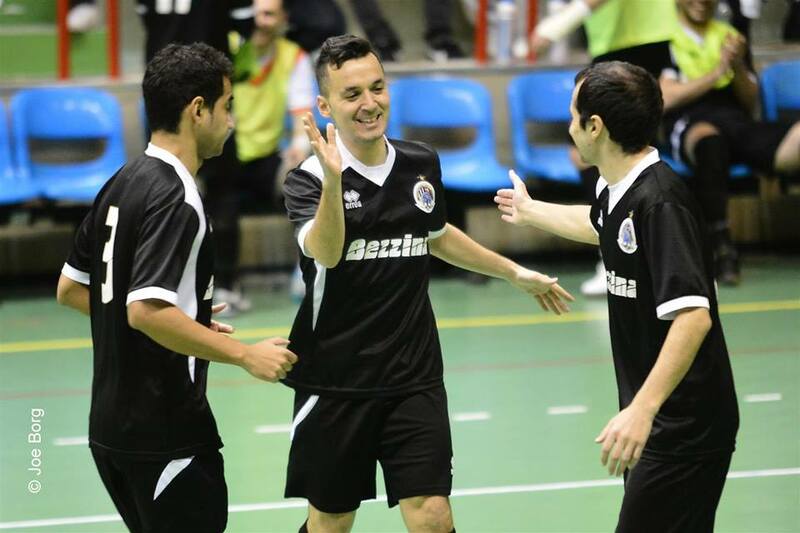 Hamrun did what was expected of them yesterday as they beat bottom placed Birzebbugia 7-3 to earn three valuable points that pushed them fifth in the table along with Zabbar and San Gwann. 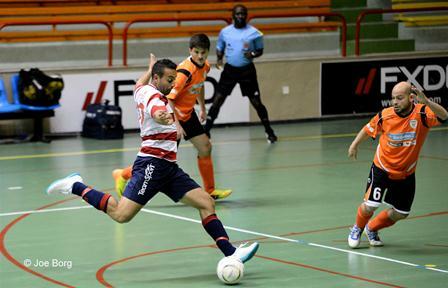 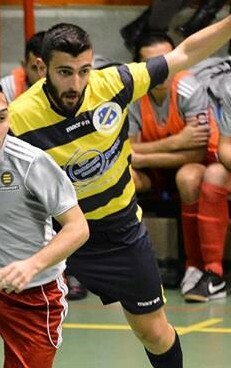 Spanish striker Cristian Cuadros Silva inspired the Spartans with four goals and good assists for his team mates. 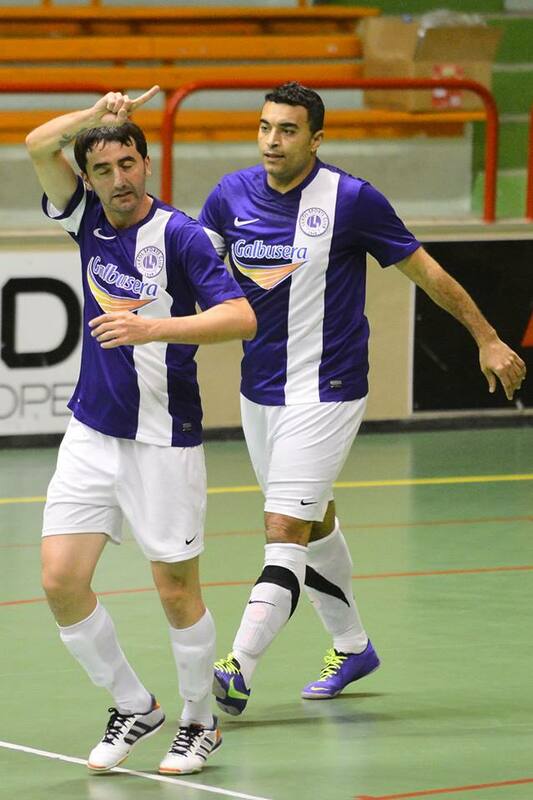 The other important goals were scored by Mohammed Elamari, Christian Cacciatolo and Martin Svihalek. 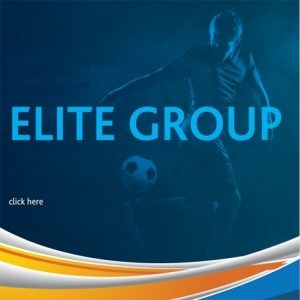 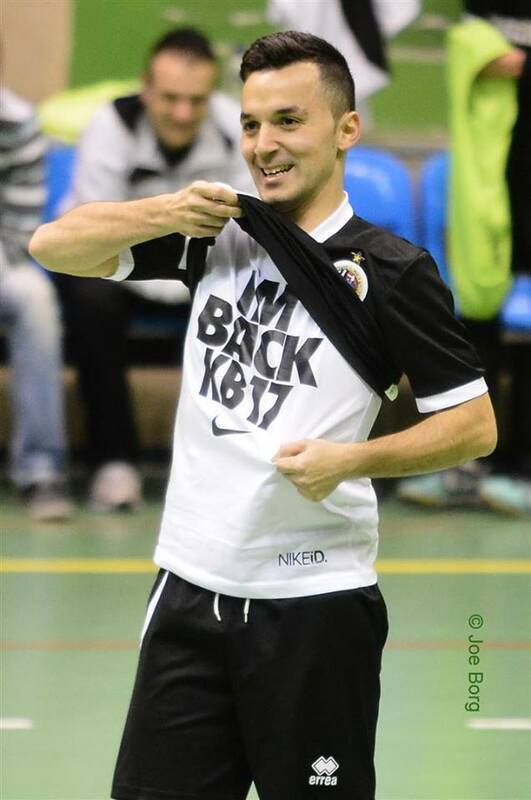 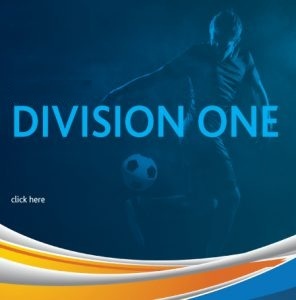 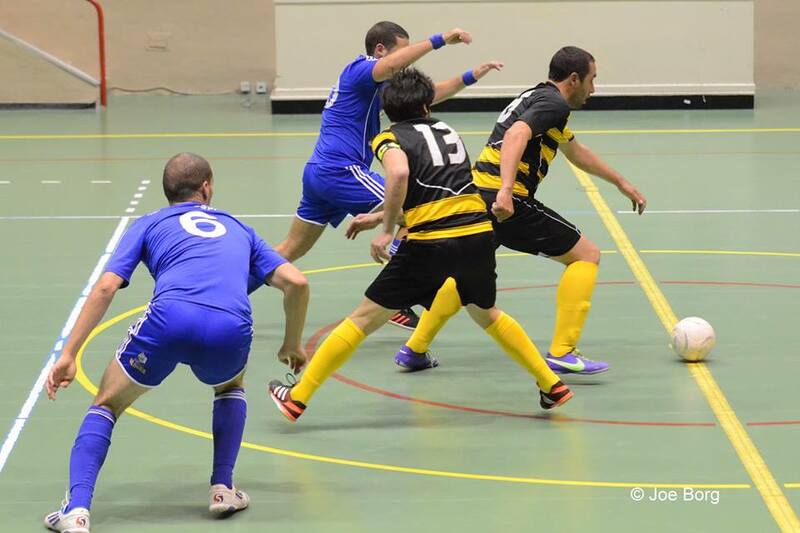 San Gwann’s Andy Mangion marshalled his team to victory after netting two braces in his side’s win against Swieqi 6-4. 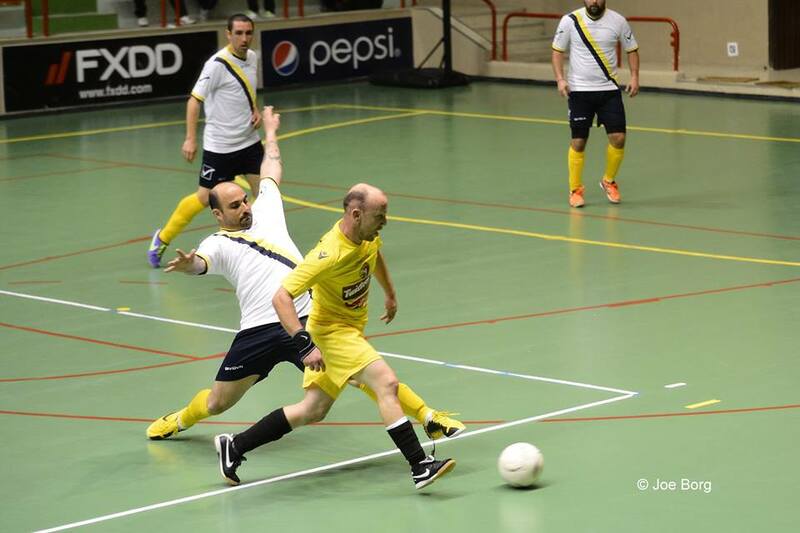 Rudy Pace and Alan Borg completed the score for the Yellow/Blues. 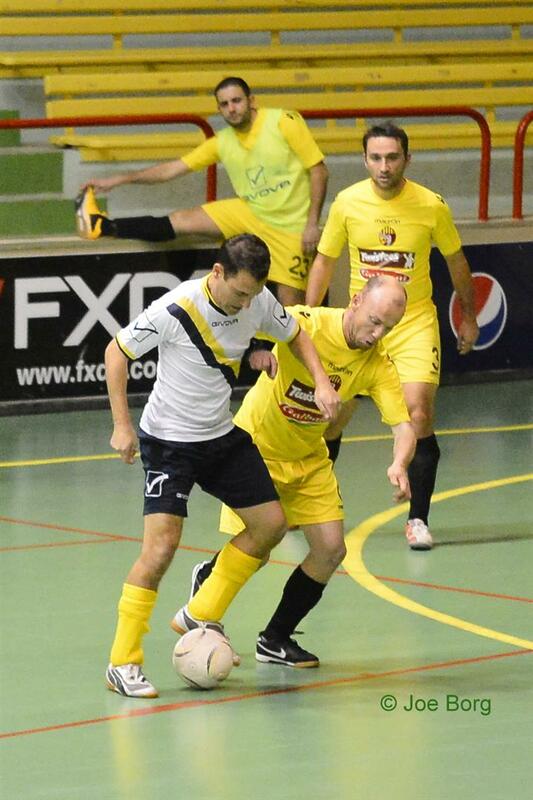 Zabbar had the better of Mosta 6-3 to strengthen their position with the top eight of the standings. 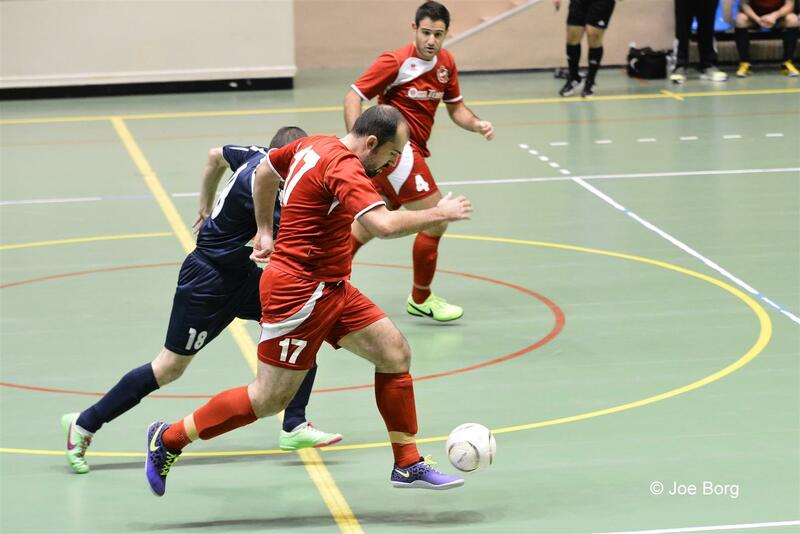 In the FXDD First Division, Valletta continued with their fine form after routing Msida 7-1. 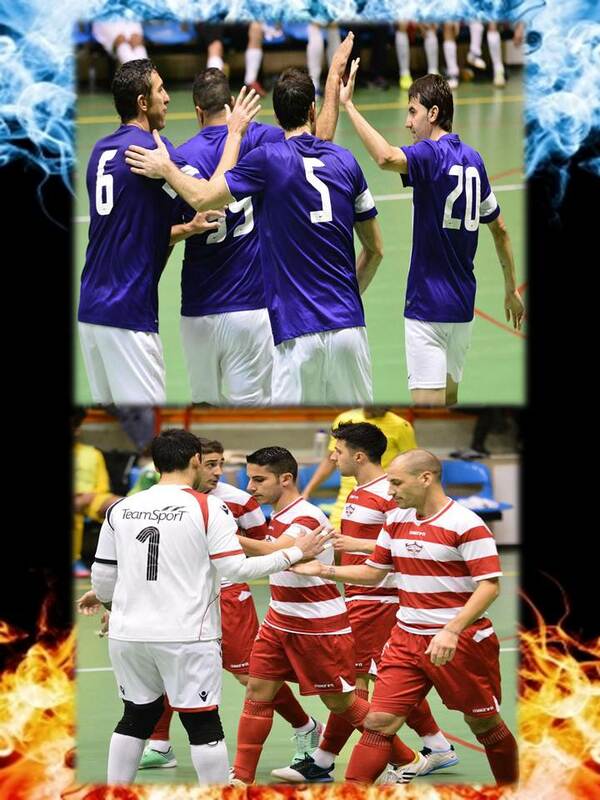 This was Valletta’s seventh consecutive win who climb third in the table, one point less than second-placed Zebbug.